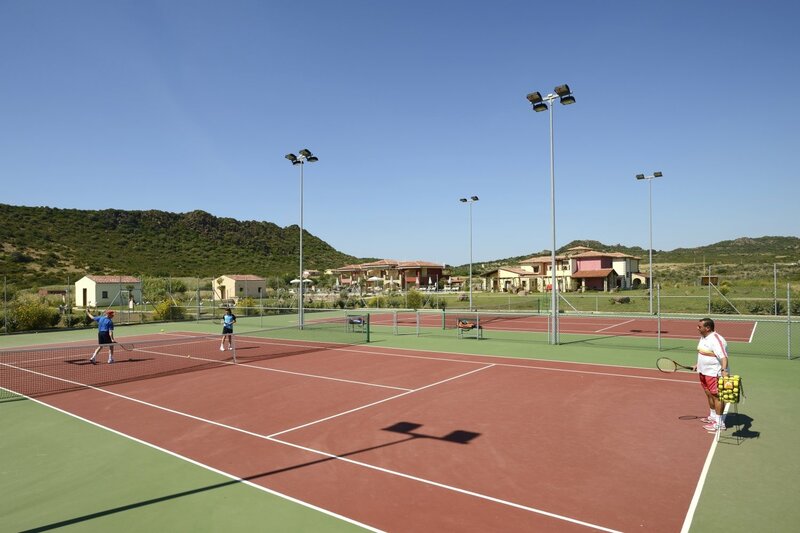 For a holiday with plenty of opportunities for sport. 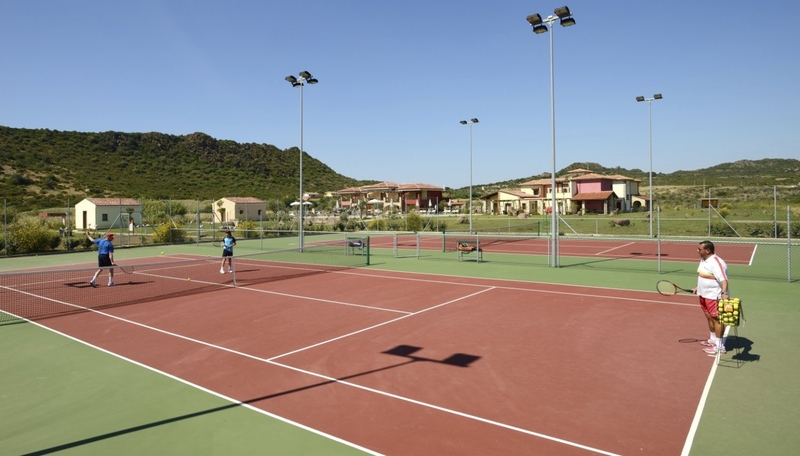 If you want to stay in Alghero without renouncing your passion during your holiday, our Relais offers two brand-new international-standard GreenSet tennis courts surrounded by the tranquillity of the grounds of Sa Cheya. You can even get lessons from an Italian Tennis Federation teacher and book balls and rackets at Reception.